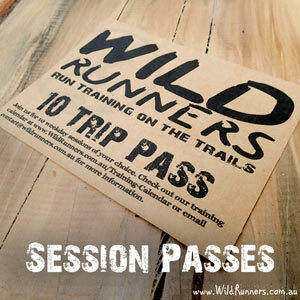 Wild Runners offer trail run coaching and training on Brisbane’s trails and on-line and we love nothing better than getting out on the trails and running free. Trail running offers the ultimate escape from our busy city lives; a chance to reconnect with nature. Escaping into the bush, enjoying the tranquillity and sometimes even meeting the wildlife as you run with friends is a welcome return to our primal roots. Not only are the trails free of cars, they are also a great place to hone running skills, build strength and refine technique. 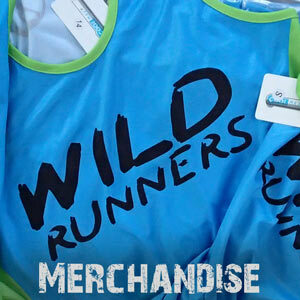 Variety really is the spice of life and a major player in kicking your running performance into top gear. We offer a number of training sessions tailored to suit different abilities. 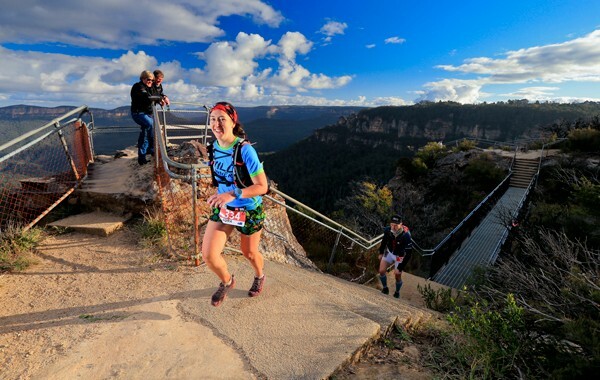 If you are interested in starting to run check out our Technique program or if you are already a runner our Technique, Trail Lover and Mountain Goat sessions could be for you. A full description of the sessions can be found here. We also offer on-line training and programming to get you firing on all cylinders for a goal race or simply a fitness goal. 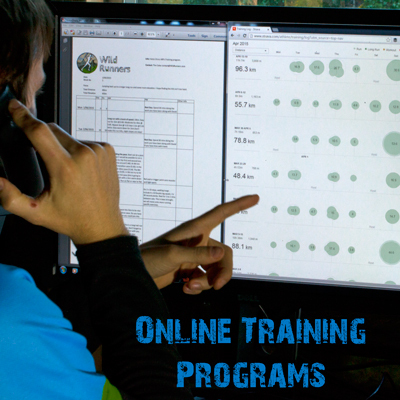 All of our trail training sessions are coached by a certified Athletics Australia and Triathlon Australia coach to ensure you are training in a safe, effective and supportive environment. Let us find the best in you and take you to the next level.